Hilo was born in a backyard breeding situation on a nearby farm. 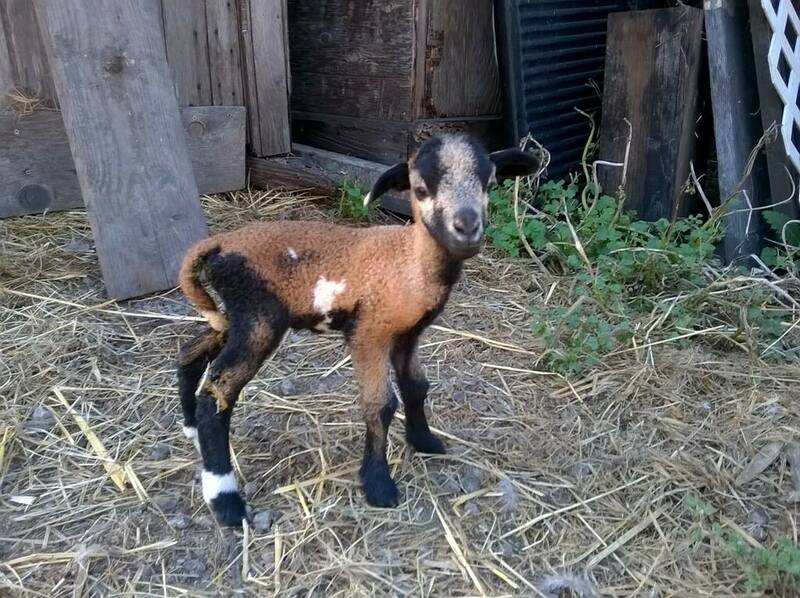 As a male sheep, he wasn't useful so Sweet Farm took him at 4 months old, after negotiating an agreement to have all the male sheep on the farm fixed. Hilo was named by one of our dedicated teammates and is a hair sheep. Hair sheep are normally raised for their meat, and their coats are made of hair instead of wool. 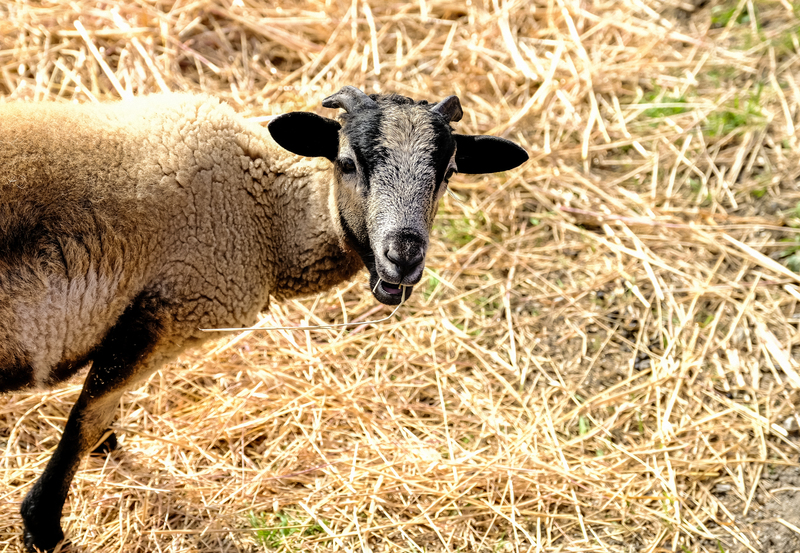 Unlike other sheep, their hair naturally falls out instead of having to be sheared. 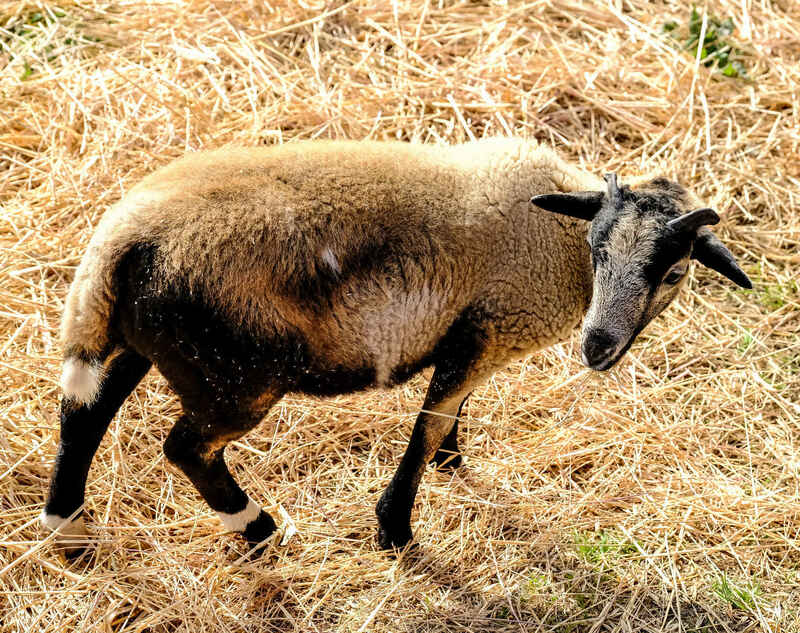 You can usually find Hilo lounging around the pasture with his sheep and goat buddies.